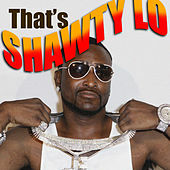 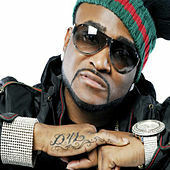 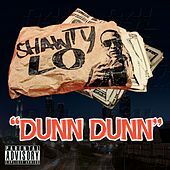 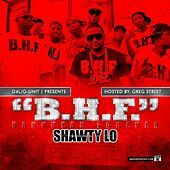 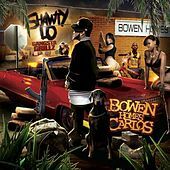 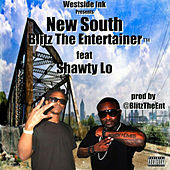 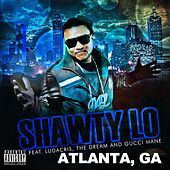 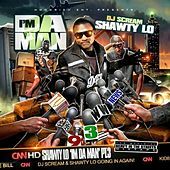 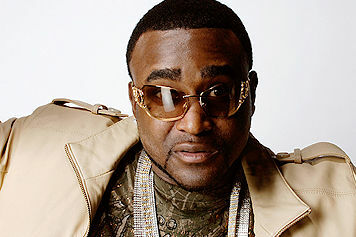 Already a legend in Atlanta, Georgia, for his exploits as a street hustler, Shawty Lo made his mark on the music industry as a founding member of snap music pioneers, D4L. 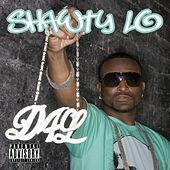 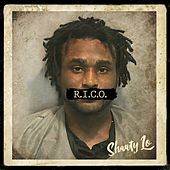 Although he was incarcerated when they recorded their biggest hit, "Laffy Taffy," he proved his own hitmaking prowess with street smashes like "I'm Da Man," and "Dey Know." 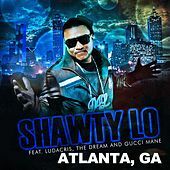 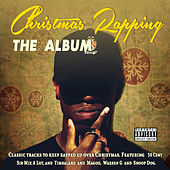 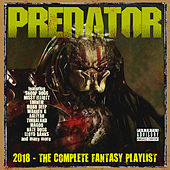 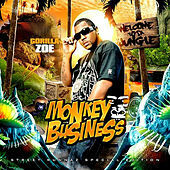 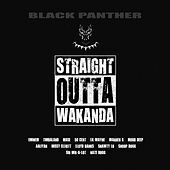 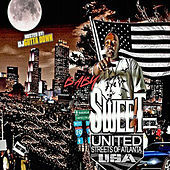 Building on his buzz, he released his solo debut, Units in the City, in 2008.